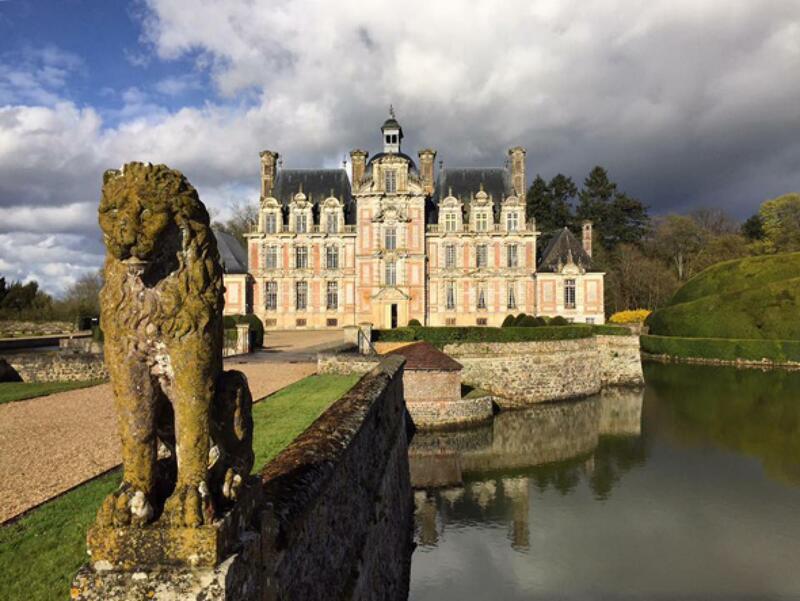 Sheltered by the calm of the Risle Valley, near the center of Beaumont le Roger, hiking trails of the Beaumontais country and the castles of Harcourt and Beaumesnil, our charming 2-star hotel will seduce you with its authenticity and its charm. 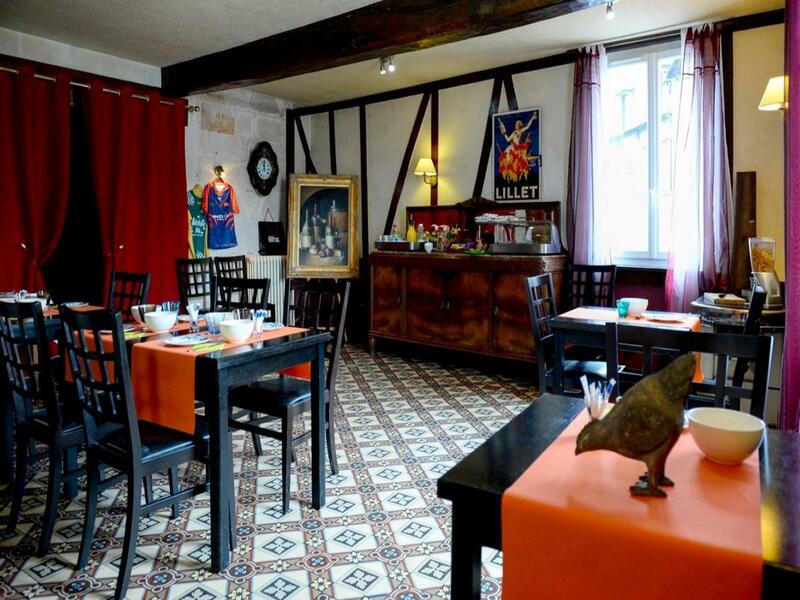 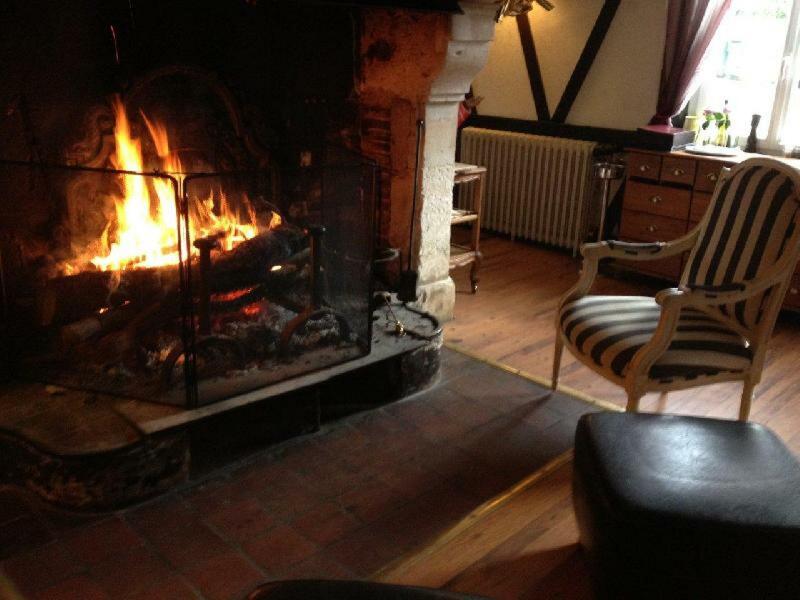 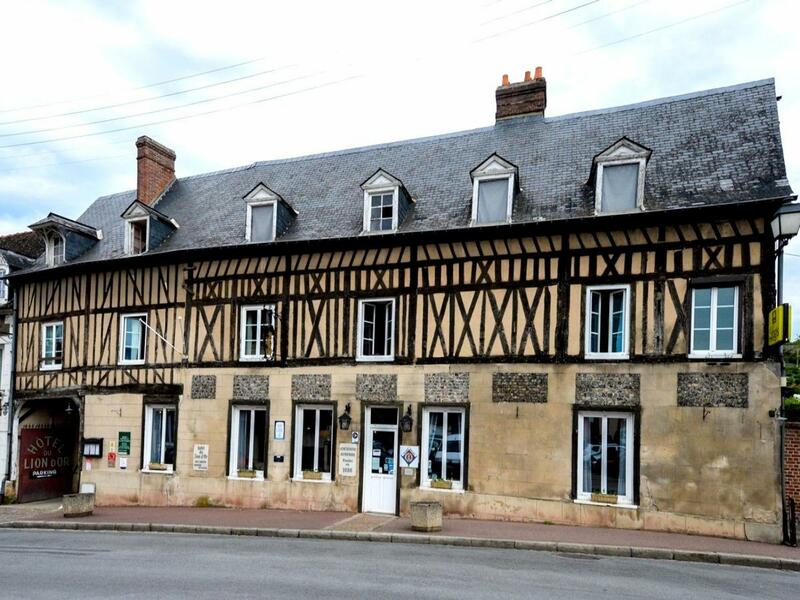 former coaching inn created in 1686, located in the Eure, 30 km from Evreux and one hour from the Côte Fleurie, the 2 star hotel restaurant Lion d'Or, its garden terrace and fireplace, welcome you for a night, a weekend or a stay in Normandy. 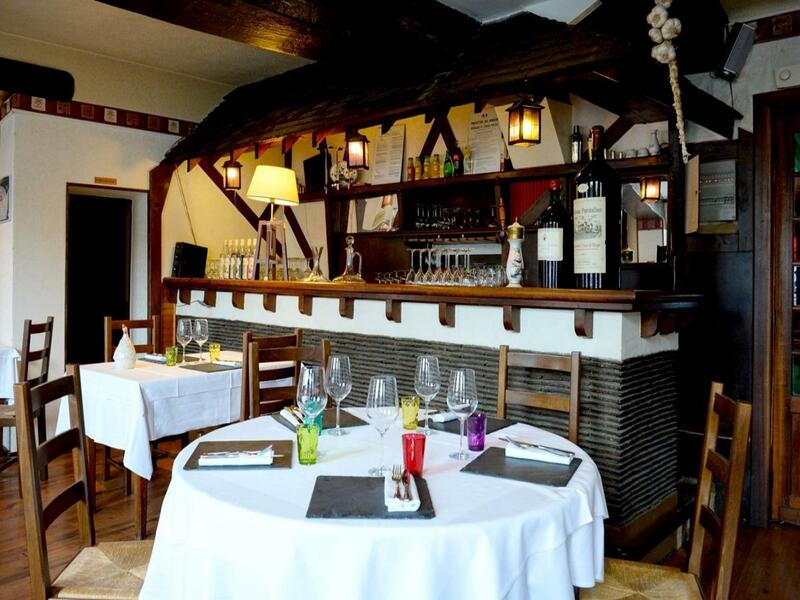 The Lion d'Or Hotel in Beaumont le Roger invites you to a picturesque evening where you will be seduced by the gastronomic cooking in our character-filled house. 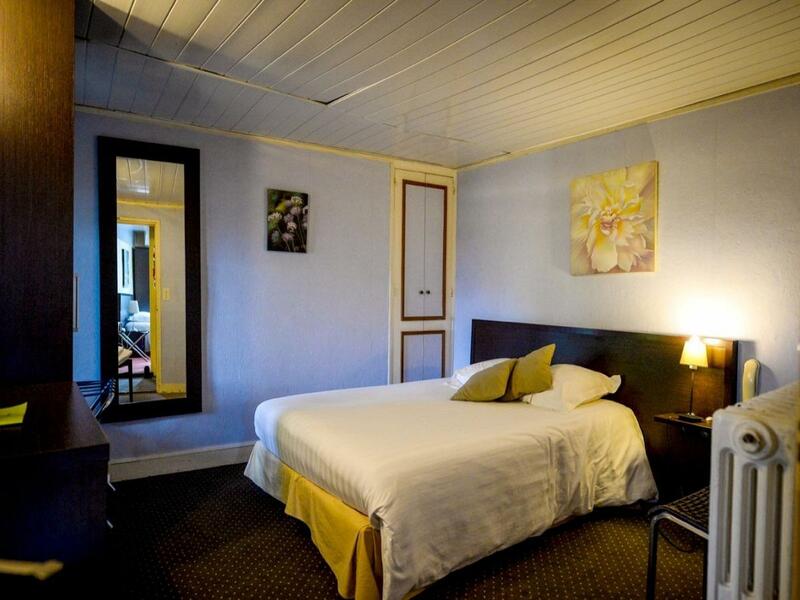 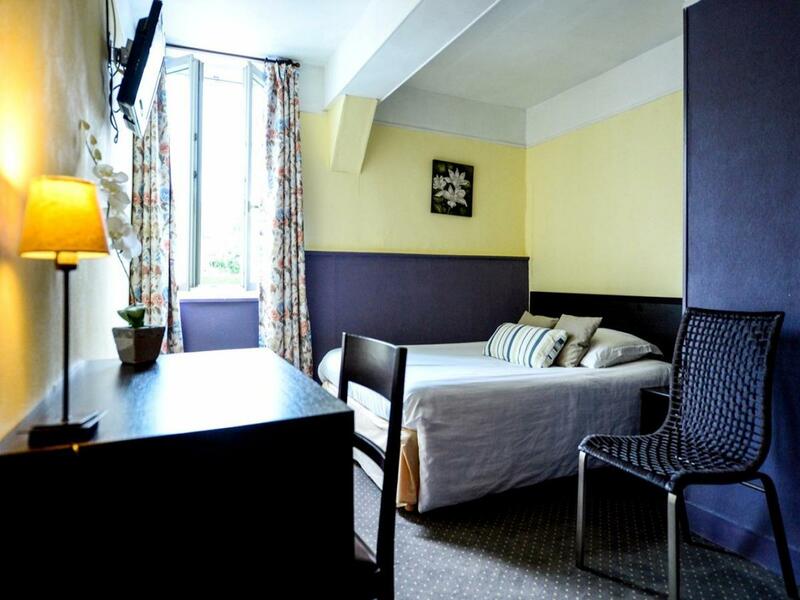 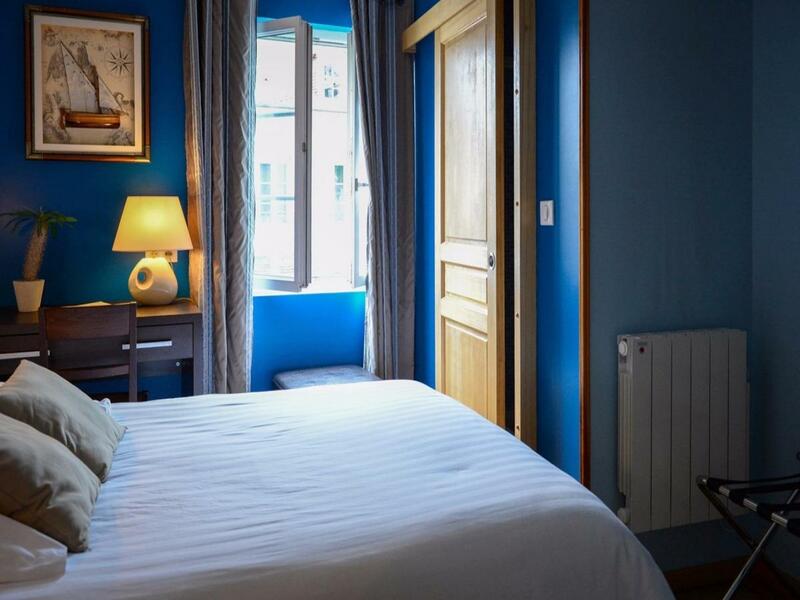 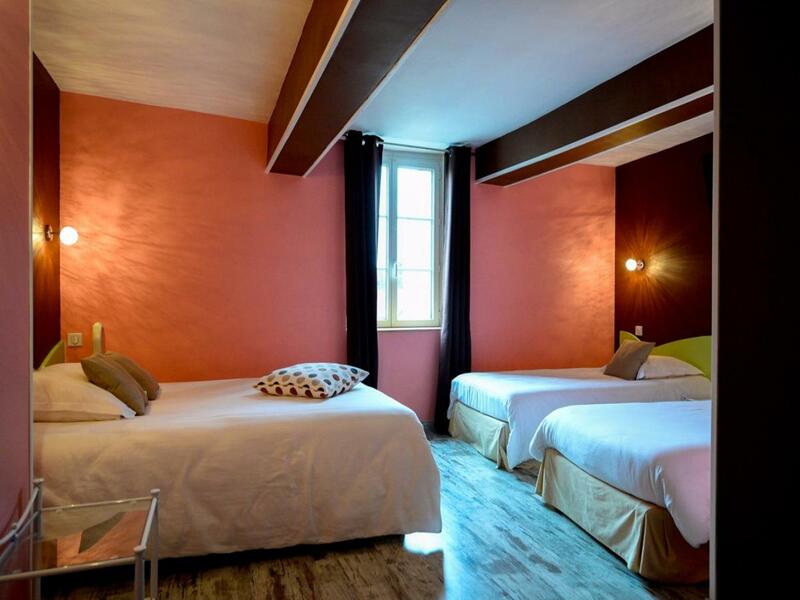 In the comfort of its renovated rooms, equipped with modern amenities, flat screen TV, Canal Plus and free Wi-Fi access, you will enjoy the serenity of a relaxing Normandy moment. 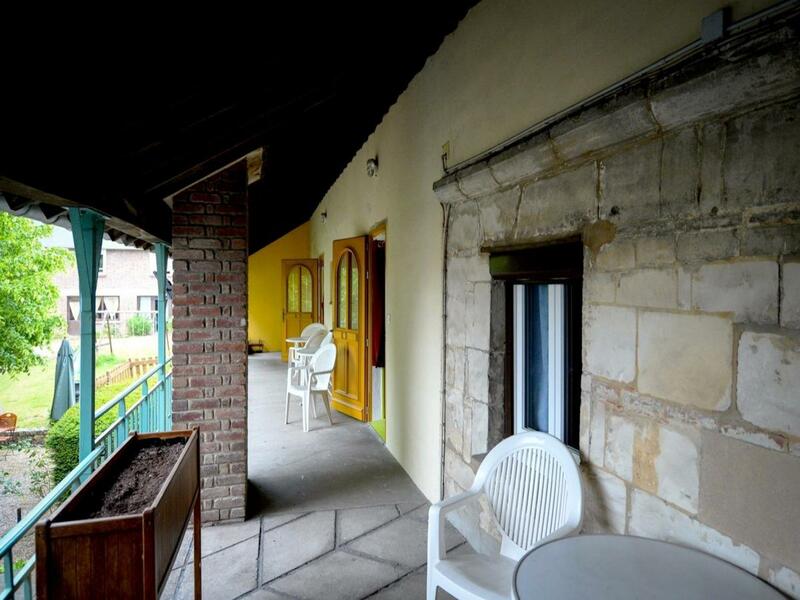 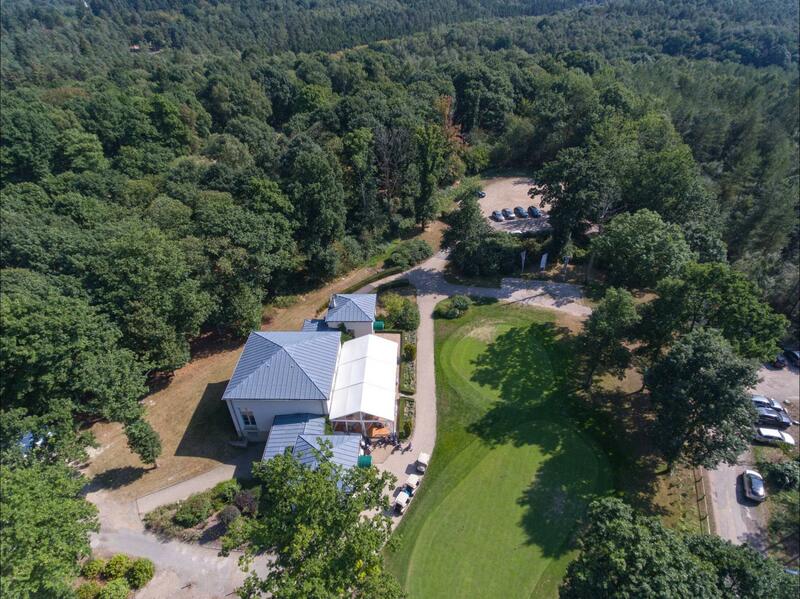 Enjoy the proximity of the Champs de Bataille golf course, as well as tourist sites in the region to enhance your stay with tourist, cultural, sporting and other recreational escapes. 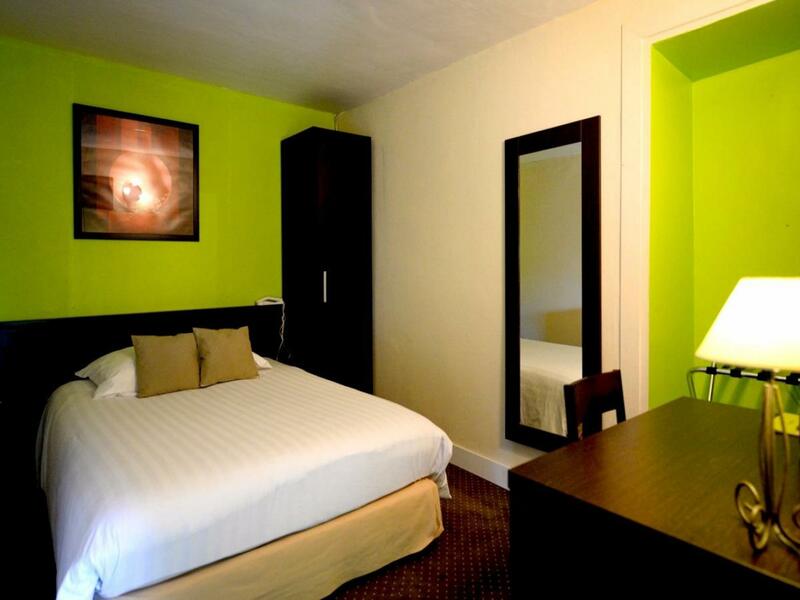 Second night at half price !!!! 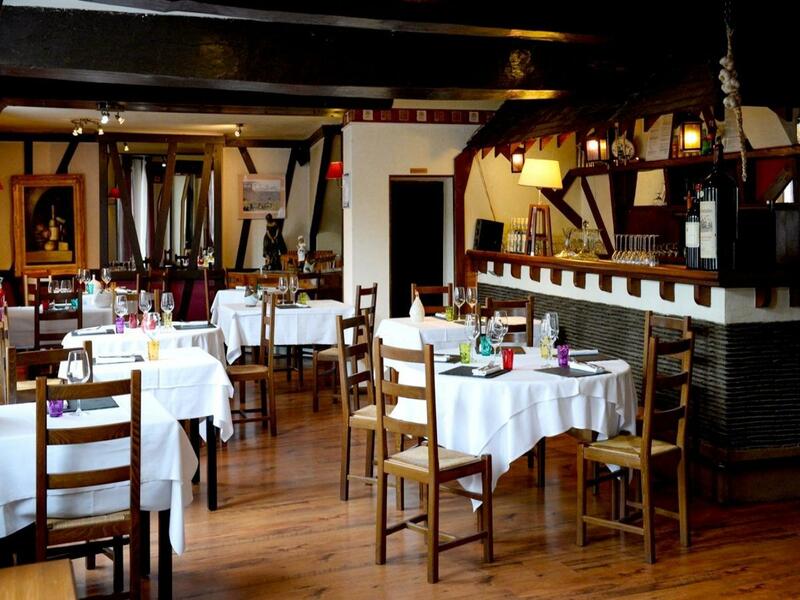 Breakfast is served from 07:30 to 10:00. 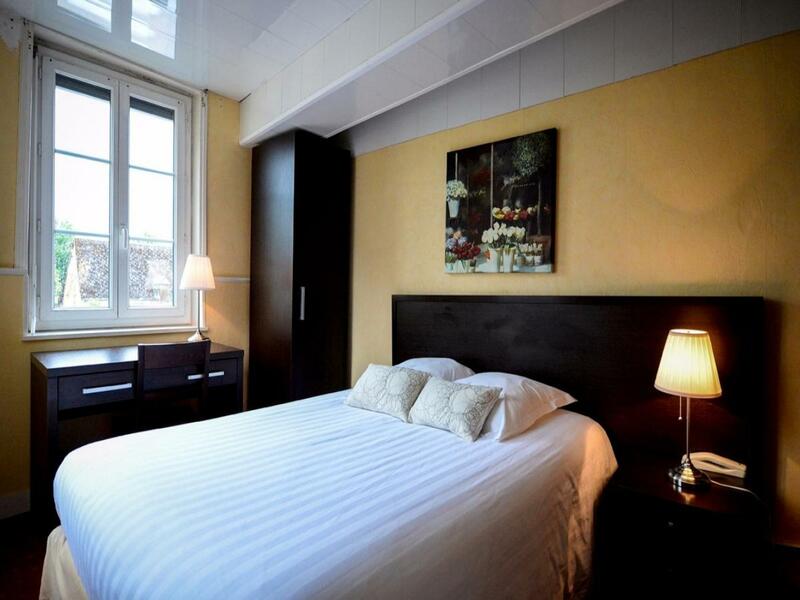 Rooms are available from 17H00, to be vacated at 11H00 the day of departure.